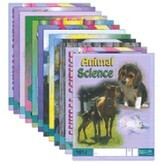 Product Close-up How does ACE's Grade K & Grade 1 Program Work? Expected to ship on or about 06/08/19. Keep phonics skills fresh and ready in your students' minds! 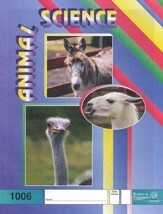 This review manual is designed to be used as a review of the previously-completed (sold-separately) ACE Grade 1 Comprehensive Curriculum kit. 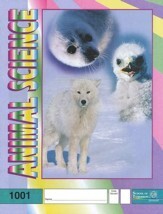 Whether used an immediate review to help with retention, an after-summer break review to refresh memories, or as a reinforcement course for students who could use more practice, this book will help students achieve reading fluency. 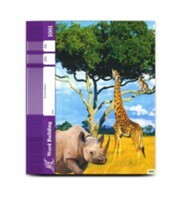 Review Manual lessons are divided into weeks and days, and each provides teachers with an objective, materials needed list, step-by-step lesson instructions, and scripted questions to ask. 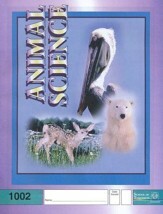 The program is designed to take 3 weeks, with 2 hours spent each afternoon. 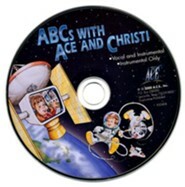 This review manual requires elements from the sold-separately ACE Grade 1 kit, including the First Forms Kit, which includes the post-test suggested for the end of this review; Individual ABC Flash Cards; and the ABCs with Ace and Christi Songs CD. 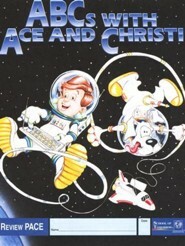 It also requires the sold-separately ABC Review PACE. 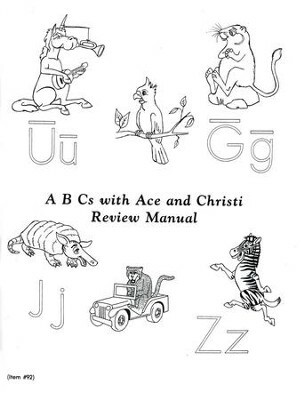 I'm the author/artist and I want to review ABCs with Ace and Christi Review Manual.